Lush Fab Glam Inspired Lifestyle For The Modern Woman: '﻿MAC In Extra Dimension' Limited Edition Makeup Collection! 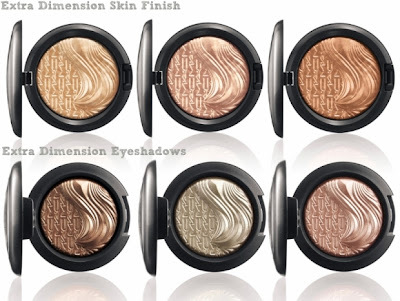 '﻿MAC In Extra Dimension' Limited Edition Makeup Collection! Right on the heels of their 'Love and Water' makeup collection collaboration, MAC Cosmetics is pulling out all the stops with their newest collection 'MAC In Extra Dimension.' The new cosmetics line which comprises of skin finishes and eye shadows in ultra chic tones of dark pastels, gold and bronze will be perfect to wear during the sunk kissed summer days and long nights out. 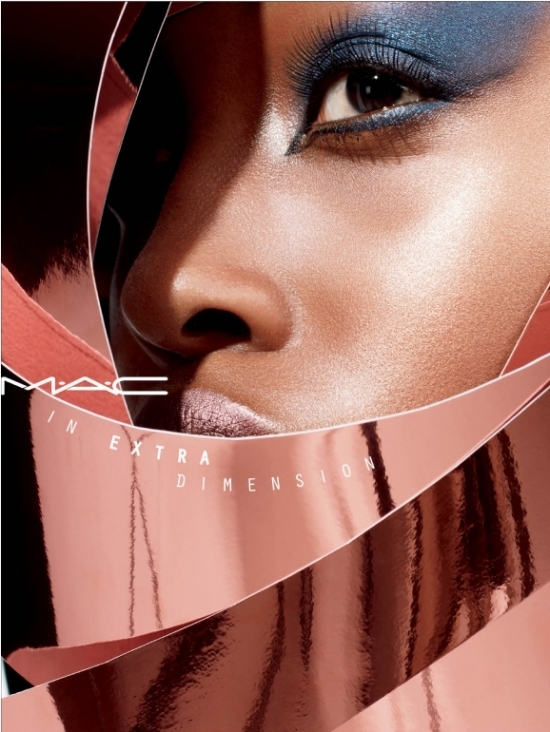 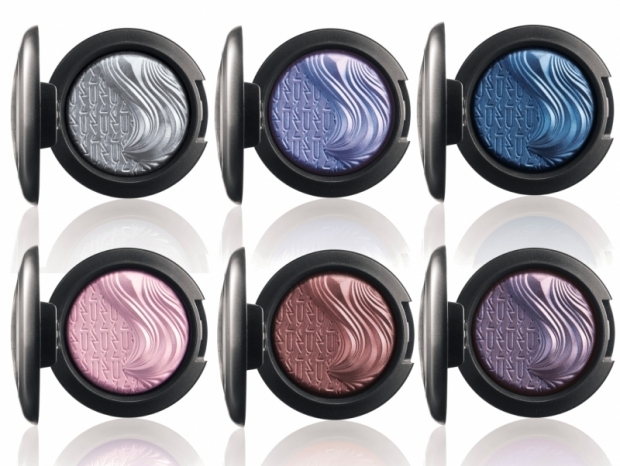 Are you a fan of MAC Cosmetics and will you be trying their 'Extra Dimension' collection? Leave a comment below. 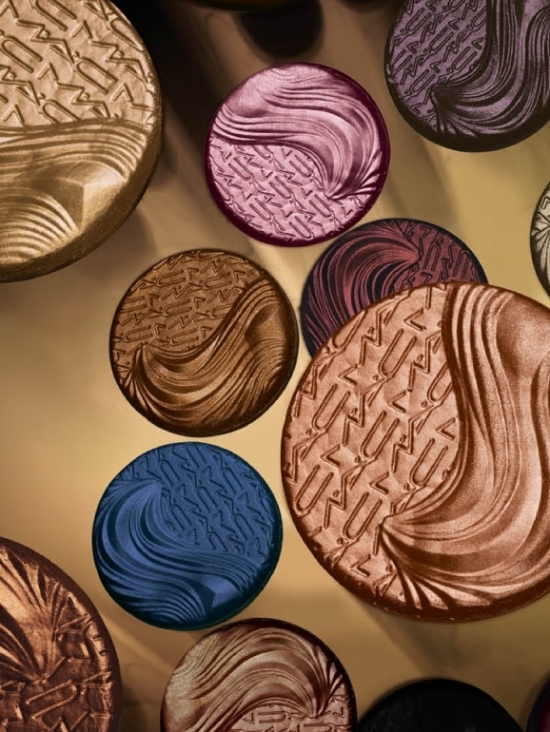 I found you on clipix just love your blog.